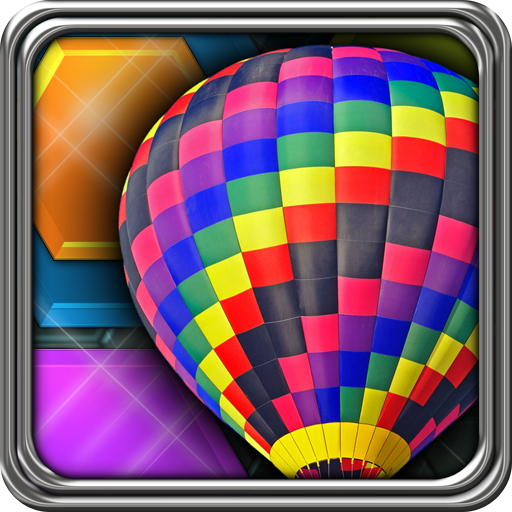 Everyone loves the bright colors and wonderful scenery around hot air ballooning and we’ve brought it all together with 69 puzzles of various levels of difficulty, based on 23 pictures. GabySoft, creators of the addicting FlipPix series of nonogram logic puzzles, has gathered their resources once again and presented you with a unique new way to exercise your mental muscles on your smartphone and tablet. Players will enjoy using their deduction and reasoning skills to paint tiles and reveal a hidden picture. As an added bonus, purchase this HexLogic puzzle app and download the full version of HexLogic – Zoo with 69 puzzles free! A short tutorial is included. 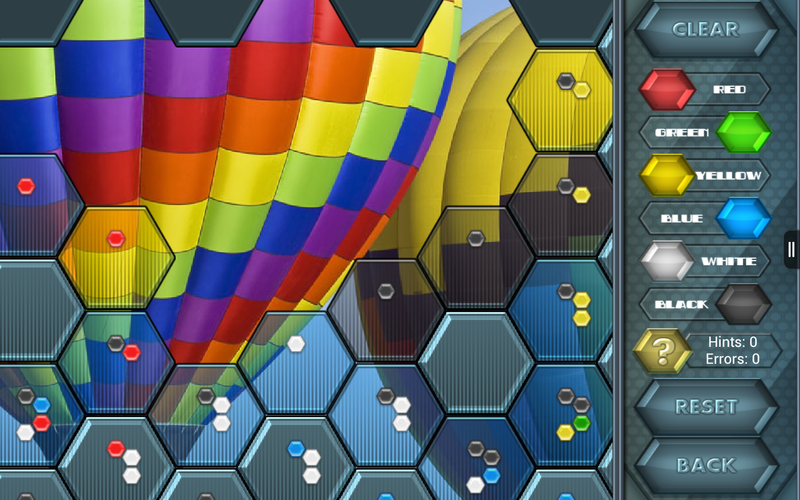 HexLogic – Hot Air: get it today, while it’s Amazon’s Free App of the Day!